AC/DC the legendary rock band has a list of songs that multiple generations know and love. In 2016, former frontman Brian Johnson was forced to quit AC/DC after after suffering hearing loss. According to a source close to the band, it looks like he plans to join them on tour again. Johnson was replaced by Guns N’ Roses singer Axl Rose on the band’s tour. In the past few years, Johnson has joined Robert Plant and Paul Rodgers onstage, jammed with Mick Fleetwood in Hawaii and performed ‘Back in Black’ with Muse. 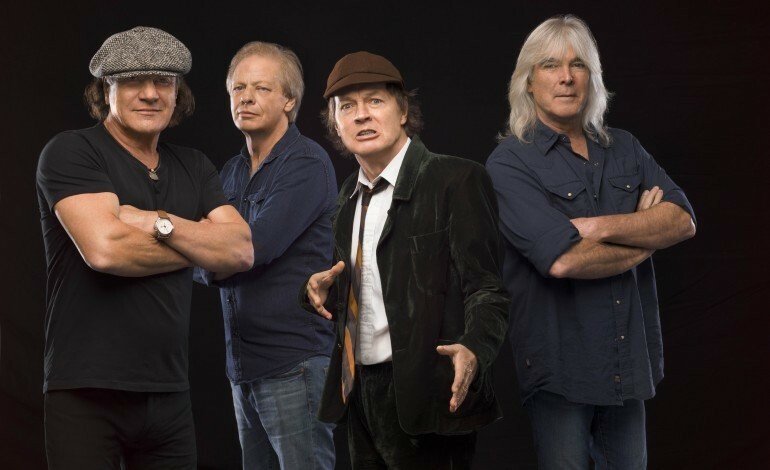 Riding on a resurgence in popularity, AC/DC has continued to tour for their loyal fan base. However Rudd was removed from the band for the second time, the same year of Young’s death, after receiving extensive criminal charges including attempting to procure a murder and possession of methamphetamine.